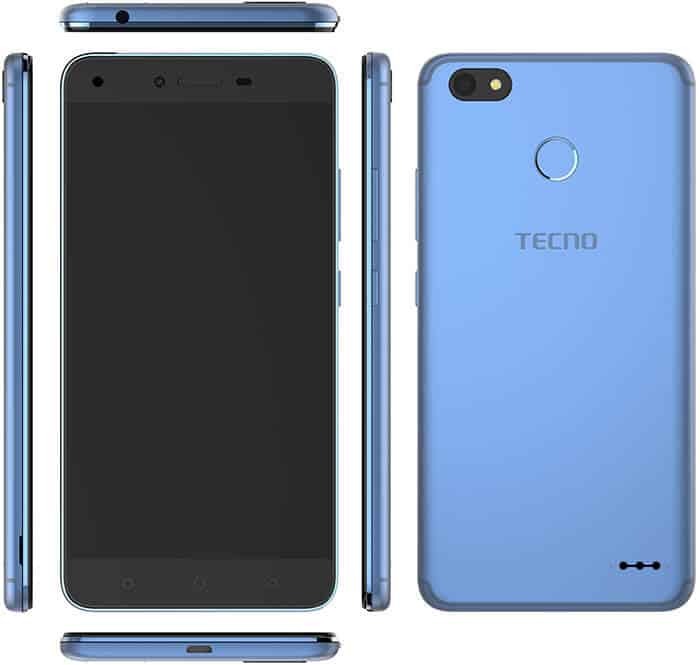 Tecno Spark 3 pro has finally been launched, this smartphone is the advanced version of the Spark 3 which was announced Recently. 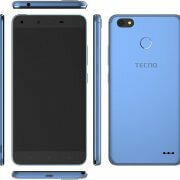 The smartphone has the same MediaTek Helio A122 SoC with 2GB of RAM as of the Tecno spark 3. It has a 6.2-inch display, and 13MP + 2MP rear camera. This device also comes with 8MP front-facing camera. The operating system of the device is Android 9.0 Pie covered with HiOS. Tecno Spark 3 Pro has a 3,500mAh battery capacity. The internal storage capacity is up to 32GB and adds 4G LTE Connectivity. The dimension of the device is 155.3 x 75.8 x 8.15 mm and the screen resolution is 720 x 1520 pixels. Below is the Key specification and Full specification of the device. Find specification for the Tecno SPark 3 Pro below. Everything you need to know can be found below.